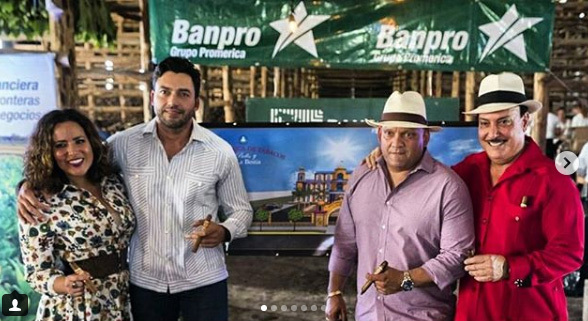 “The Next Generation” seminar, from left: editor Gregory Mottola, Raquel Quesada of Quesada Cigars, Liana Fuente of Arturo Fuente, Tony Gomez of La Flor Dominicana and editor Andrew Nagy. 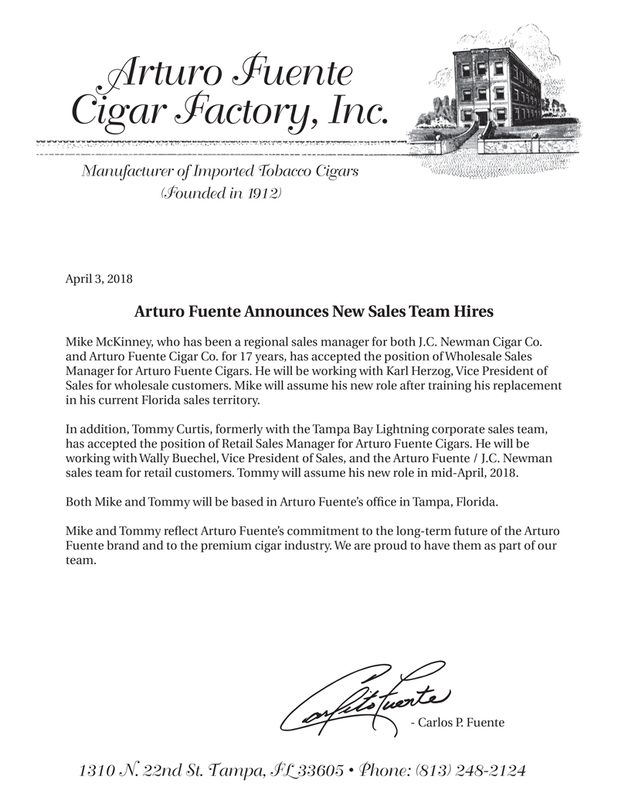 As in life, the one certainty of the cigar business is change. Tastes change, styles change, seed varietals change and, inevitably, so do the people who run the industry. 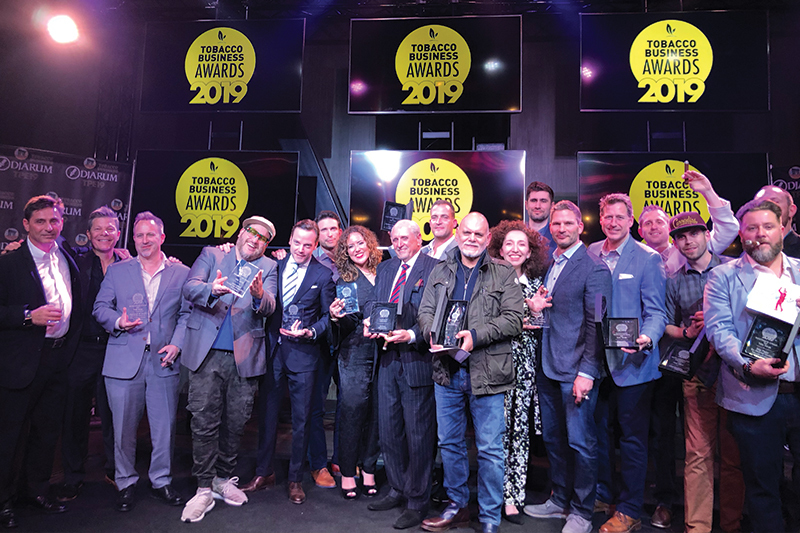 If “The Next Generation” seminar held on Saturday at the Big Smoke Las Vegas is any indication, the cigar world is in good shape as it prepares for the changing of the guard. 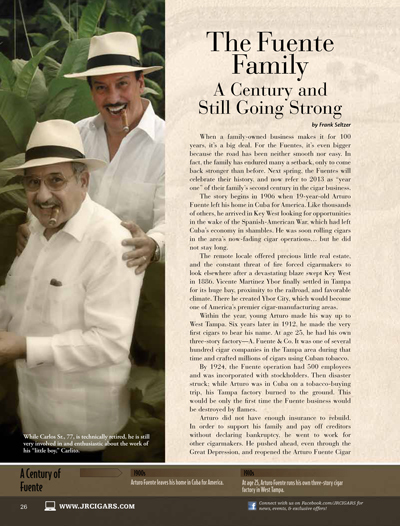 Three scions, each heir to family cigar businesses, discussed what it was like to grow up under large presences in the industry with an eye towards replacing them in the future. 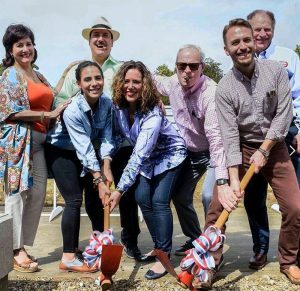 Panelists included: Liana Fuente, creative marketing director at Arturo Fuente, the daughter to Carlos Fuente Jr.; Tony Gomez, vice president of La Flor Dominicana and son of Litto Gomez; and Raquel Quesada of Quesada Cigars, daughter of Manolo Quesada. 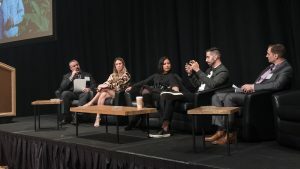 Moderating were two members of Cigar Aficionado’s own next generation: senior editor Gregory Mottola and associate editor and website manager Andrew Nagy. 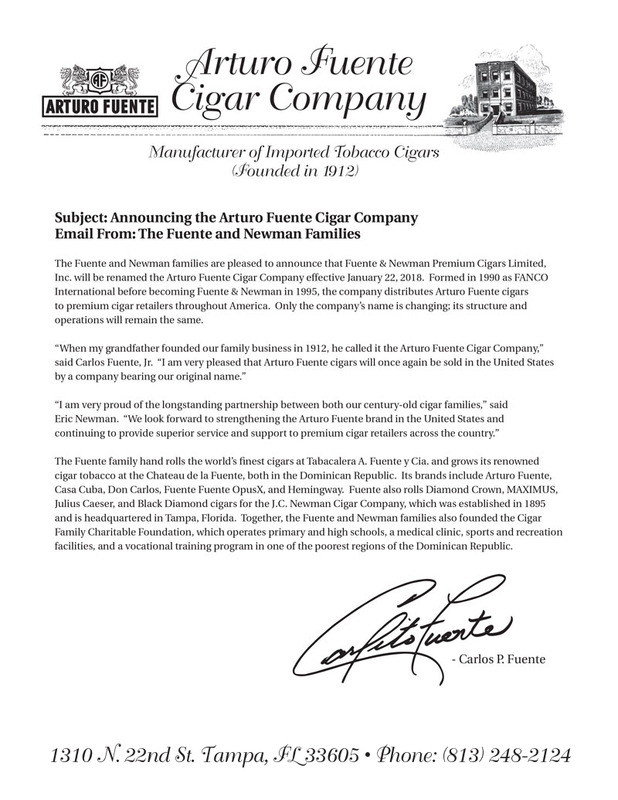 Perhaps not surprisingly, certain perquisites go with being born into the cigar industry. Quesada spoke of growing up around the factory, playing hide-and-go-seek with her sister Patricia as a small child. 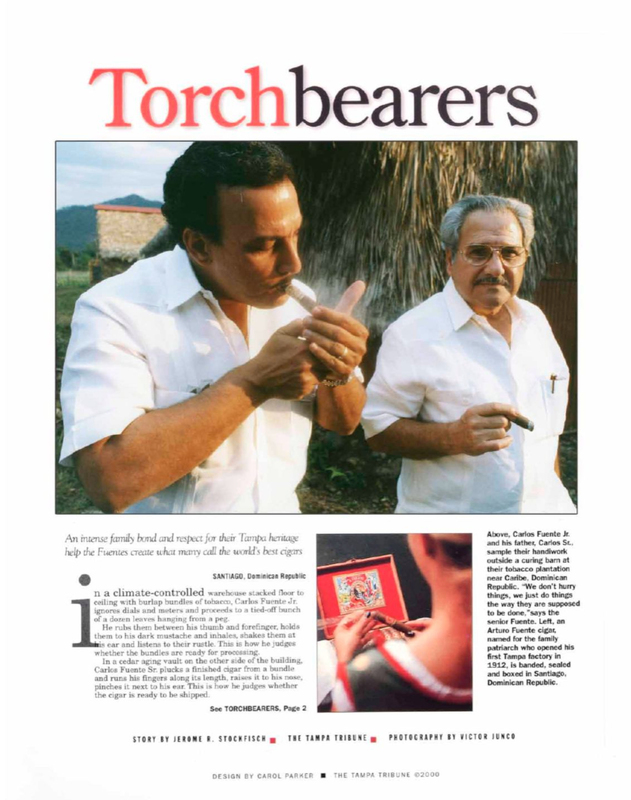 As they grew older they held the estimable position of living in the only house in the neighborhood where smoking was allowed…cigars only, of course.